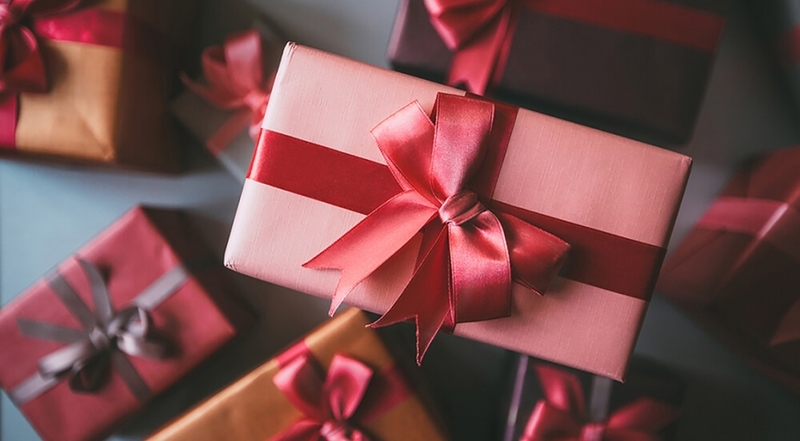 With Valentine’s Day approaching, ease the pressure of getting your loved one the perfect gift by considering these memorable mementos to celebrate Valentine’s Day. Add some green in your loved one’s life with a potted plant. Not only is it a thoughtful and low maintenance gift, but a plant can freshen the air in the room, and depending on the type of plant, and where it is placed, act as a great focal point in a space. You can creative by re-purposing a mason jar to use as a vessel or a buy a succulent with its planter from the vendors along Ngong Road. A zip-lining tour tour perhaps? Or team up and conquer the rapids in Sagana. Nothing beats the great outdoors when it comes to giving the adrenaline junkie in you a momentary fix. Because why not? Pole dancing is known to boost your stamina, strengthen your core and turn you into an all-round powerhouse in the bedroom. You can schedule a private class at Colosseum Gyms or take the group classes offered all day throughout the week at the same venue. Aside from the farm to table experience, a well maintained farmhouse provides the perfect setting or all your romantic memories. A serene landscape with animals roaming wild and free while you enjoy dinner by candle-light will make an unforgettable gift for you and your loved one. An afternoon learning about the intricacies of whiskey making and how best to pair it can be an interesting way to start a romantic weekend with your boo. Glam up and hobnob with Kenya’s most renown designers at the 9th edition of Fashion High Tea, an annual event that has made a name for itself as the only haute couture fashion event that matters.